Spring Break, Day 6. �I spent the day on Anglesey and managed to see everything I wanted to see on the island. 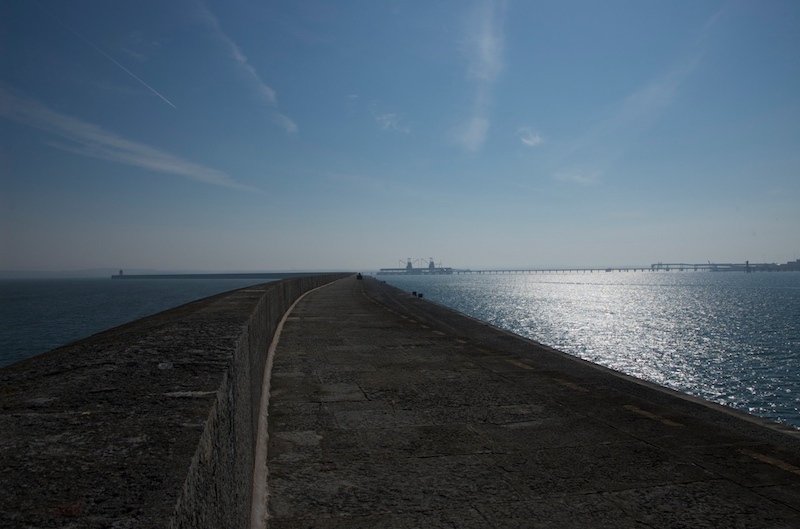 �First, the breakwater at Holyhead – the longest in Britain at one and a half miles. It’s very�deceptive,�as you walk along it you don’t seem to get any closer to the end. 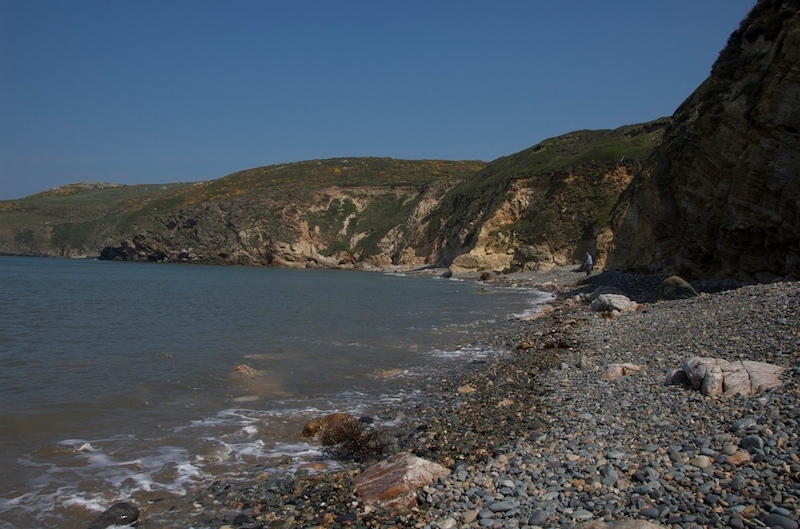 �Next, a beach for lunch – I spent a couple of hours at Church Cove. Unfortunateley it was high tide so I did not get to see it in it’s full glory – but it was very nice, none-the-less. 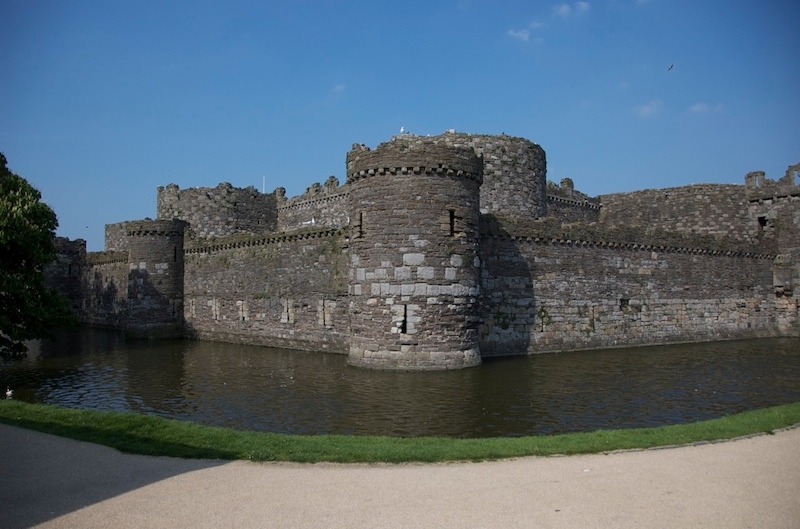 Then a quick journey though some of the other villages before ending up at Beaumaris Castle. A nice Castle with great views over the Menai Straits. �Unfortunately, the safety nazis have struck and lots of areas are closed “following a safety review”. �Still worth the visit though.